PlayStation Plus gave out $1,287 worth of games in 2017. Were they any good? On Wednesday, PlayStation announced the last batch of free games to PlayStation Plus subscribers for December, bringing to 74 the number of titles it offered in 2017. Were they any good? What would they cost otherwise? In short, what do the numbers say about the value of this PlayStation Plus benefit? We’ll try to answer that question this year as we have the past two years. To that, however, we’ve added a few more questions: How old is the game? Did Sony publish it? 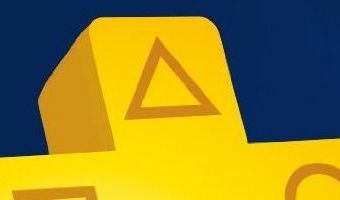 What publisher did PlayStation Plus use the most? Did these appear earlier on Xbox Live Games With Gold? These questions may shed light on where these free games programs are headed, particularly as the previous console generation ages. 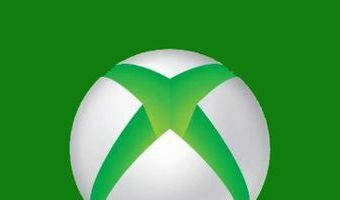 What about Xbox Live Games With Gold? Getting Started In all, there were 74 games in PlayStation Plus’ free games offerings for 2017 (two were PlayStation VR bonuses, and counted among the averages and totals here), with an average Metacritic score of 71.3 and a combined … [Read more...] about PlayStation Plus gave out $1,287 worth of games in 2017. Were they any good?